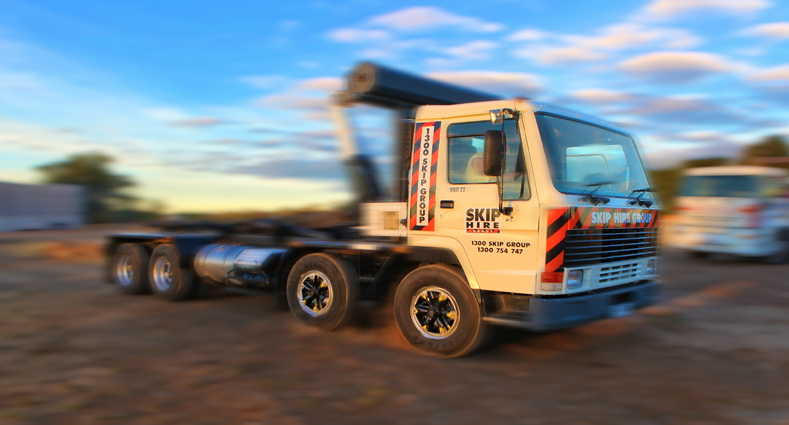 Skip Hire Group would like to thank you for your interest in our company and would love the opportunity to show you our complete waste management service using skip and hook lift bins. 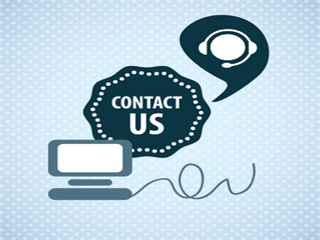 We pride ourselves on our genuine customer service and exceptional prompt delivery and pick up. With our drivers being fully trained in safety and customer service. We are a family operated business that has over 20 years of experience. We provide waste disposal services from Bendigo to Melbourne, and all areas in between. Our bin and truck sizes range from 2m3 mini skip bins to 30m3 hook lift bins, with heavy duty lifting up to 20 tonnes. Having such a large fleet of trucks and bins, we always have the right size truck and bin for your job. Skip Hire Group is committed to our environment. We recycle to ensure that landfill waste is reduced to a minimum.